At Direct Door Services we specialise in industrial and commercial roller doors and shutters. 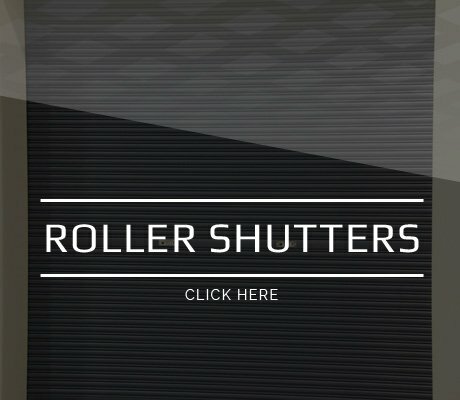 Our extensive product range includes: Car park Shutters, Steel Shutters, Roller Shutters, Roller Doors, Fire Shutters, Motorisation & Logic Control, in a variety of colours and finishes. 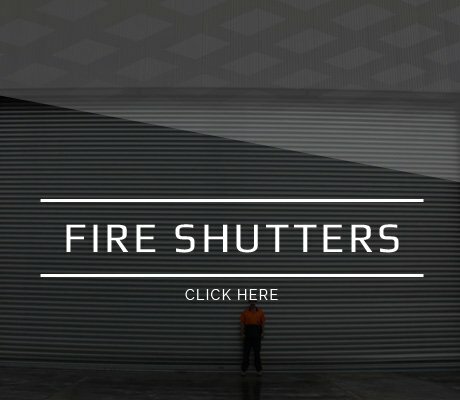 Fire shutters are predominately used to stop the spread of fire from one area to another, or to minimise damage in the case of a fire. These shutters are also often used as normal roller shutters in the everyday activities. 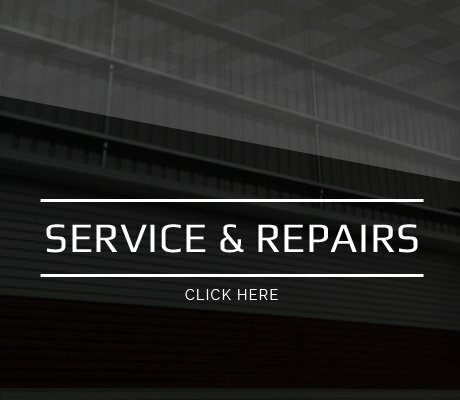 When it comes to commercial and industrial products, our service and repair services include: motorizations, forming openings, re-springs, impact damage, repositioning existing doors and supplying and installation of new doors. We also speacialise in Insurance Work.